What Are the Different Types of US Federal Politicians? 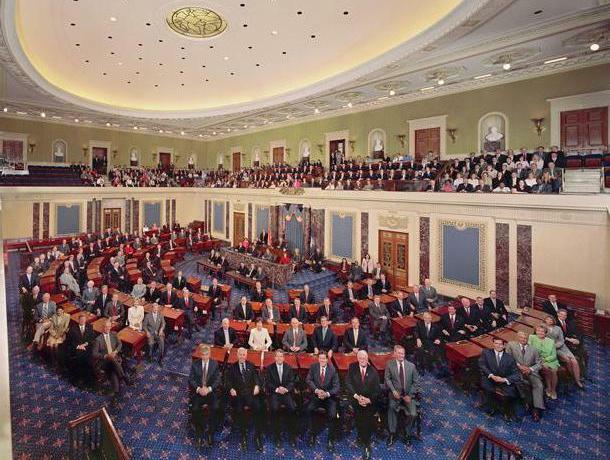 U.S. senators represent specific states in the U.S. Senate. State governors might speak at different events throughout the state they represent. 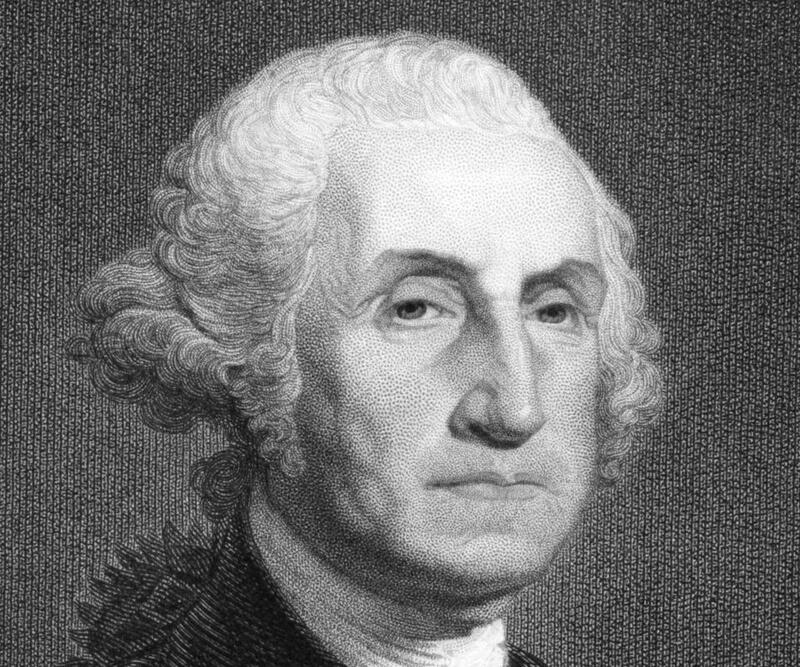 A portrait of George Washington, the first president of the United States and a federal politician. Members of the House of Representatives and Senate are two types of federal politicians in the United States. Most US federal politicians are members of either the legislative or executive branches of the government, since judicial members do not typically run for elected office. 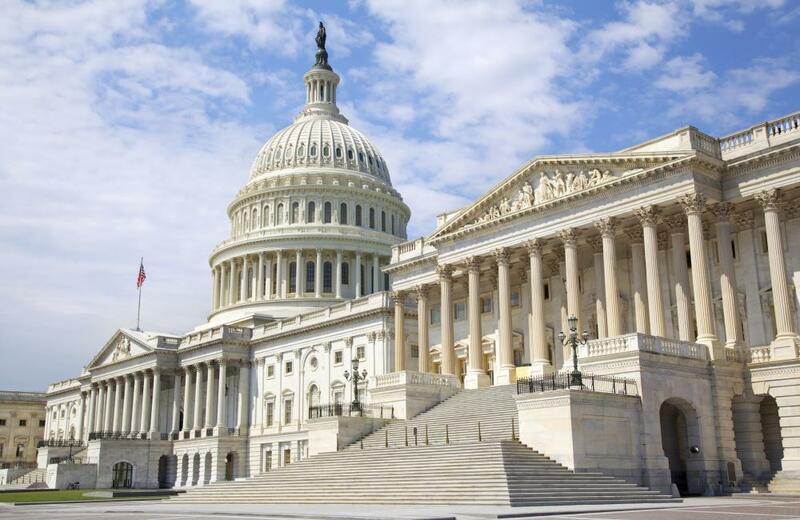 The legislative branch of the federal government is principally divided into two houses, which are the House of Representatives and the Senate. Members of the executive branch of government include the president of the United States and the vice-president, as well as the members of cabinet. Cabinet members are US federal politicians who are appointed by the president, but who typically have previous political, business, or military experience. US federal politicians are generally those people who run for elected office to serve at the federal level, rather than politicians at a state or local level. Many of these politicians are part of the legislative branch of the federal government, which is responsible for the creation and passing of new bills into law. The House of Representatives is made up of US federal politicians who are elected to represent the people of various districts within the US. Each of these representatives is elected for a term of two years, and the number of representatives from any state is based on the overall population of that state, so that larger states have more representatives. The Senate is the other major house of Congress, which is also part of the legislative branch, and is occupied by additional US federal politicians. These congressmen and congresswomen are also elected by people in each state to server in a federal position. They serve for six-year terms, however, and every state has the same number of Senators to represent them. This ensures that representation within the Senate is completely equal, while the House of Representatives serves to more realistically represent the distribution of population among the states. In addition to the legislative branch of government, there are also US federal politicians within the executive branch. These individuals are responsible for ensuring the laws passed by the legislature are upheld and effectively put into law. The leader of this branch of government is the president, who is elected for a term of four years. He or she is elected with a vice-president who is charged with additional tasks in the executive branch and is also the effective president of the Senate. The president also chooses a number of US federal politicians to act as members of his cabinet. These individuals are responsible for leading and overseeing a number of offices and agencies within the executive branch, and relay information from different government bodies to the president. While cabinet members are not elected into office, many of them have a background in elected office or the military, and they often have tremendous influence over federal policies. What Factors Affect a Politician's Salary? What Are the Different Types of State Politicians? What Are Special Problems Faced by US Female Politicians? What Are the Different Types of US Local Politicians? What Are the Different Jobs in Public Health Management? What Is a Federal Whistleblower? What are the Different Political Science Careers?